Emphasis on kind of. As our entry and Simon’s New York Times obituary both note, there were some rough years at first. But by 1967, Reston had run short on money, and the idealism that had drawn many of its original residents had begun to fade. The Gulf Oil Company, a major financial backer, took over. Mr. Simon was forced out, and many of his ideas were dropped. 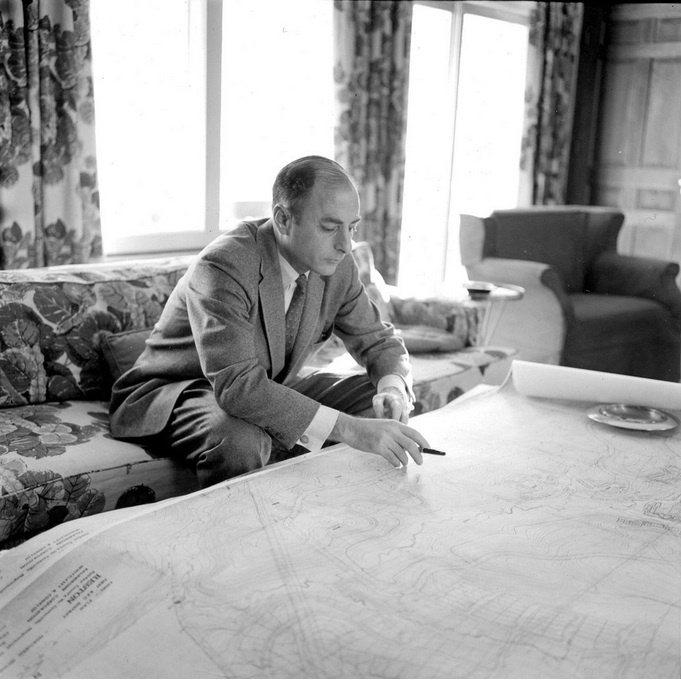 “The planners of Reston were neither arrogant nor presumptuous enough to conceive of their task as the building of a utopia,” Simon said, and the city worked through its problems. Simon returned to Reston as a resident in 1993 and died there on Monday. ← Was the Original U.S. Constitution a Racist Document?